Improve Comfort, Simplify Meal Making, and Keep Your Devices Charged With These Obscure, Innovative Camp Site Products. The right camping gear can make a big difference in the fun level of your camping trip. With so many tools, gadgets and offerings out there it might be easy to miss out on something cool, because it is not conventional. These items could suit your needs and lifestyle perfectly on your next camping trip, so we are highlighting them in case they are a perfect fit for your next outdoor excursion. Read on to learn more about the best camping gear you probably never heard of! Setting up camp after dark is never ideal, but if you camp a lot eventually you will find yourself in a situation where you have to set your camp up at night. It might be hard to secure your tent in a dark environment. 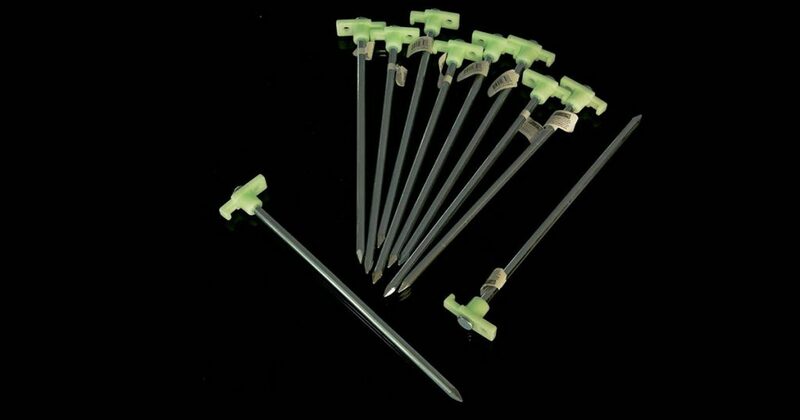 This is the reason why glow-in-the-dark tent stakes are so useful. With such a remarkably simple, yet innovative design, this product is perfect for behind schedule camper out there. Besides making it easier for people to move around, glow-in-the-dark stakes could act as a “beacon” to highlight the location of your campsite after dark, should anybody have trouble finding their way back to their tent at night. Cooking a good campfire meal is probably one of the best parts of camping. Many people look forward to chow time, although it might not always be easy to cook a decent meal with minimal conditions. When you go out camping, you wouldn’t want to load your backpack with bulky cooking tools and kitchen hardware. For this reason, we highly recommend considering a grilling multi-tool. This cleverly designed item will allow you to take your grilling game to the next level. 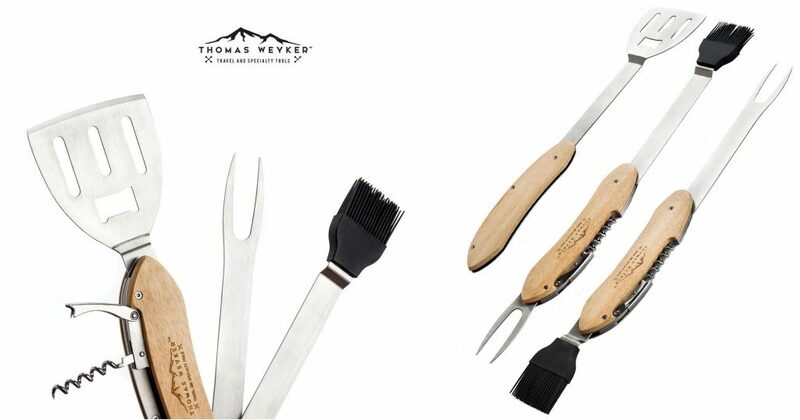 Think of it as a Swiss Army Knife that is dedicated to cooking and grilling. This practical and inexpensive device features many useful accessories in a compact design that should work well on all the best camping grills. The multi-tool can also be detached and separated into two parts, which will allow you to use two different accessories at the same time for added flexibility. When out camping, it is quite nice to have access to a wide variety of accessories. However, one often has to compromise, juggling between the flexibility of having multiple tools in their camping arsenal, and the inconvenience of having to carry more items and more weight. Multi-tools come in handy because they pack a lot of useful features while helping people save space. Items such as this well designed Firebird axe multi-tool from Ganzo Knife is a perfect example of what we are talking about. 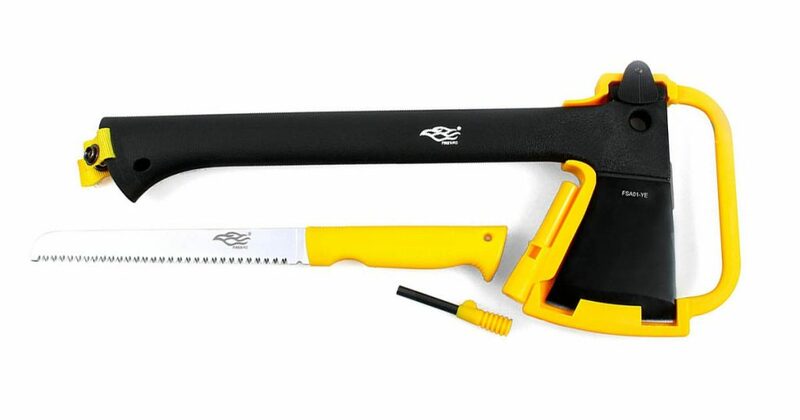 This particular product features a saw, an axe and a flint which makes it ideal to perform some essential camping tasks, such as chopping and cutting wood, starting a campfire and more. This cleverly designed product also offers a nice plastic protection layer on the cutting edge of the axe, to prevent issues when the item’s not in use. Sure, a camping trip should be a good excuse to let go of technology and find some time to reconcile with nature, but if you need to keep you light and a way to keep your mobile devices charged, the NanoGrid from BioLite may be a good choice. When you are out there at a campsite, it might be hard to find a place where to recharge your devices. This is the reason why portable energy hub solutions come in handy. A product such as BioLite NanoGrid can help you keep your gadgets charged and offer a host of quality features, such as clean and bright lighting to illuminate the darkest nights. 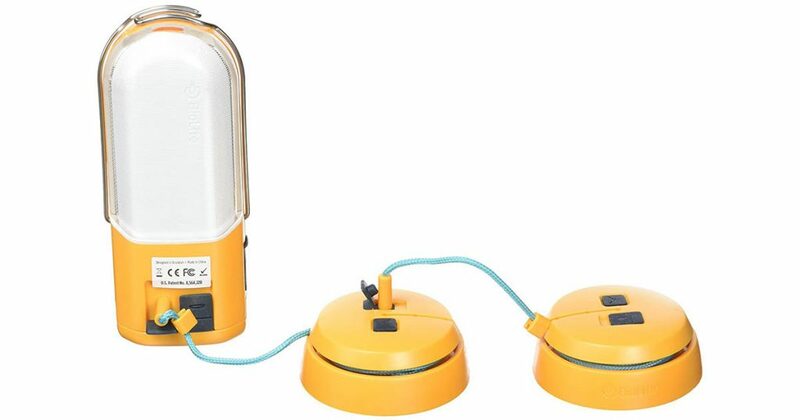 At a price lower than a hundred bucks, this product offers up to 72 hours of light and power on tap, for all you tech-y camping nerds out there! What if you could attach the most comfortable chairs to the back of your truck? Hammaka trailer hitch stand and cradle chair combo is the perfect solution for people who are looking to camp near their vehicle. Instead of just parking your car or truck, you can use this unique, patented product to turn it into a comfortable spot. 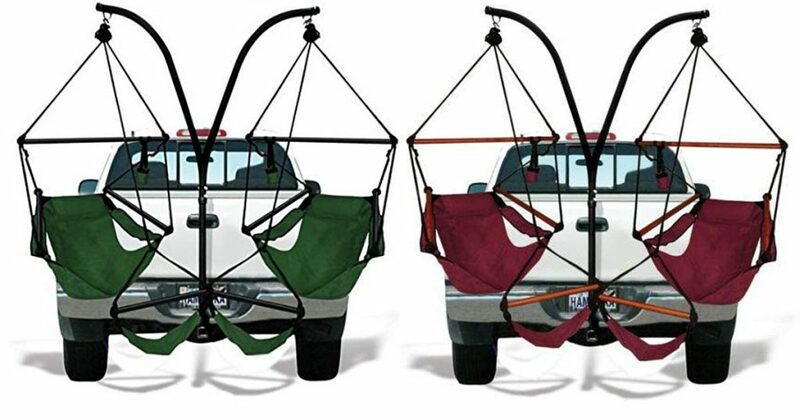 The comfortable cradle-style chairs are going to hang from a heavy-duty pole connected to the back of your truck, hanging just like hammocks! The Hammaka system is straightforward to mount and unmount so that you can get all set up in no time. Hopefully you found a product in on this list that would benefit your outdoor trips. If you are looking for hi tech type camping gear check out our post on innovative camping gadgets.